The outrage generated by media headlines about the 1,475 immigrant children in federal custody who went missing is both understandable and misplaced. Did the government lose those children? Are they the same children who are being separated from their parents at the U.S.-Mexico border? The answer is no but the better question to ask is how the treatment of undocumented immigrant children and families has changed under the Trump administration. 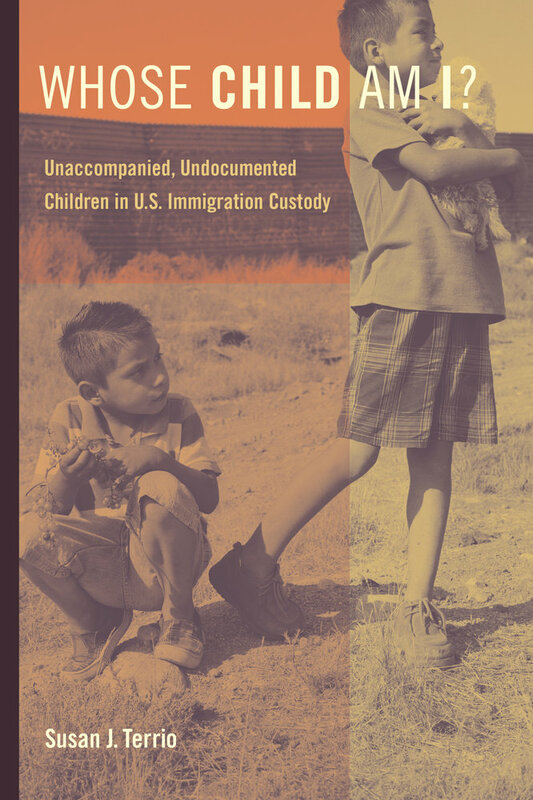 The so-called missing children crossed the border alone in 2017, were designated as Unaccompanied Alien Children (UACs), and transferred from immigration authorities to the Office of Refugee Resettlement (ORR), the federal agency charged with the “care and custody” of undocumented, unaccompanied children after their apprehension. Over 90% of those children were released to family or close family members already in the United States. The government never lost them because under current law it has no legal responsibility to provide follow-up services after their release or track them after 30 days. The government could not find 1,475 of them because it was unable to contact their approved sponsors. 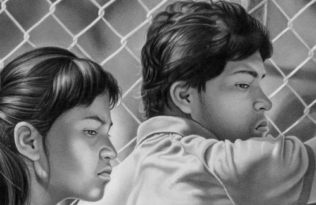 Currently there are limited safeguards for unaccompanied children in detention. They are detained in ORR facilities that must meet minimum standards for the humane treatment of juveniles. This includes custody in the least restrictive setting and release without delay to approved sponsors in the United States. Nonetheless, these humanitarian protections are losing ground to immigration enforcement priorities. Huge resources go to detention bed space, now at an all-time high of 11,000, deportation proceedings, and removals whereas legal representation, post-release tracking and social services receive little to no funding. 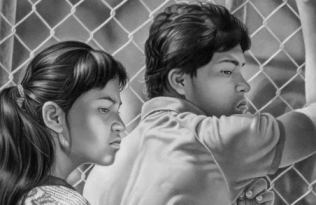 To date undocumented children who migrate alone or with their families have been detained in separate facilities. That is changing following the Attorney General’s recent decision to prosecute criminally all those who cross the border illegally, including asylum seekers. Under this new deterrence policy, immigrant children are being separated from their parents, re-classified as unaccompanied alien children, and placed in ORR detention. The assumption of U.S. immigration authorities is that all adults are potential human smugglers. Advocates estimate that to date 700 children have been separated from their parents, including 100 under four years of age. Risk assessments of new arrivals now focus less on child safety and more on criminal background, particularly suspected gang affiliation with little supporting evidence. The average stays in detention have increased from 30 days in 2014 to 57 days in 2018. Now only the ORR director can approve releases for minors held in secure detention. Stakeholders report that those youths are languishing in custody for months. Moreover, ORR recently agreed to share information on undocumented sponsors with the Department of Homeland Security given the new priority for prosecuting “criminal aliens.” This policy will have a chilling effect on family reunifications and lead to longer stays for children in detention. 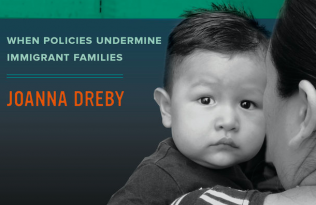 We are seeing a refugee agency realign its policies with anti-immigrant enforcement priorities that are cynically presented as necessary protections for vulnerable children. These Trump administration policies represent an alarming abandonment of basic constitutional guarantees of civil and human rights. They are also a dangerous rejection of law enforcement priorities that balance concern for public safety with respect for due process protections. We would do well to remember the terrible costs of vicious nativism and anti-immigrant rhetoric in our history. We should reject the false sense of urgency about security dangers, and the exaggerated threats of criminality Trump associates with all undocumented immigrants, including children and youth. 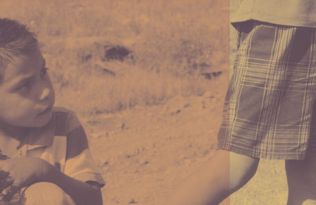 Read more about Susan’s work with immigrant children and her thoughts on what life is like for migrant children. TAGS: #worldrefugeeday, 9780520281493, detention, immigrant children, Office of Refugee Resettlement, Refugees, Susan Terrio, unaccompanied children, whose child am i? is Professor of Anthropology at Georgetown University. She is author of Judging Mohammed: Juvenile Delinquency, Immigration, and Exclusion at the Paris Palace of Justice and Crafting the Culture and History of French Chocolate.